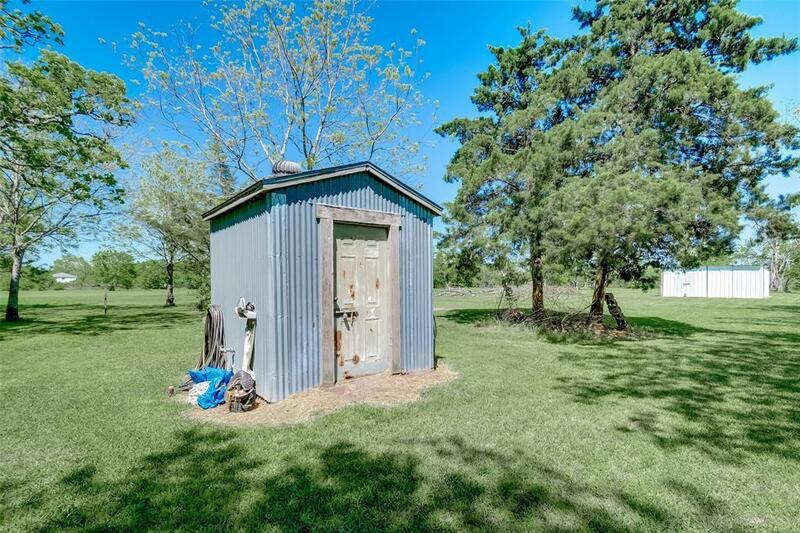 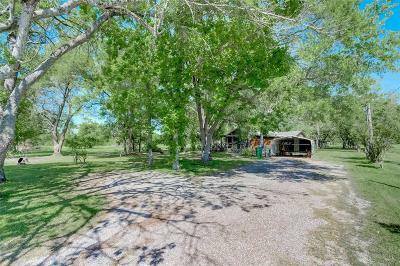 COMMERCIAL/RESIDENTIAL usage with no restrictions per seller and an abundance of TREES. 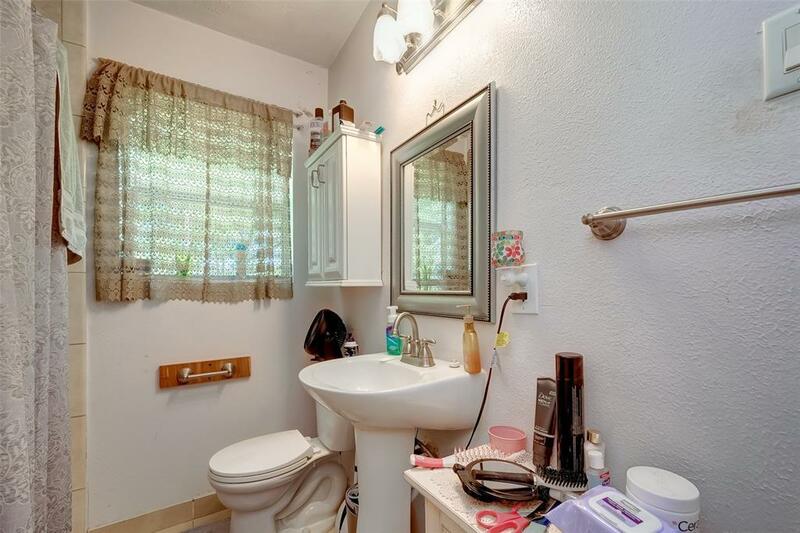 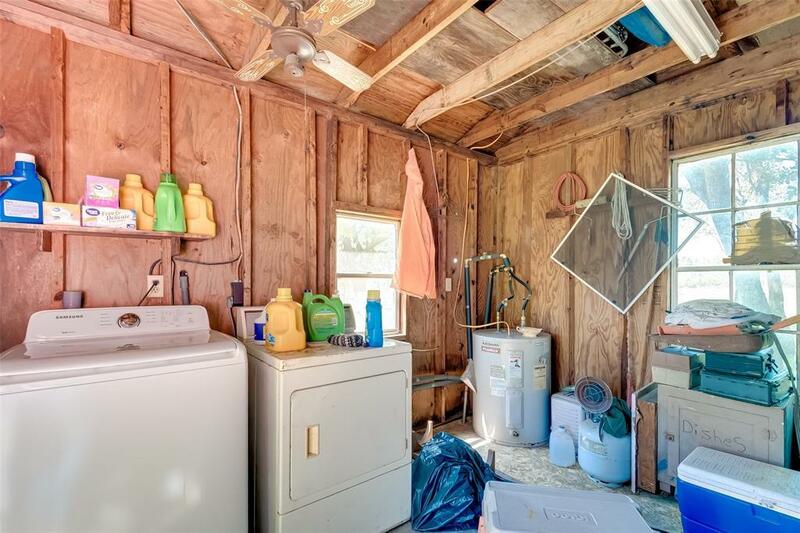 Property does have several improvements: Home is being sold AS IS WHERE IS, existing well however, water/sewer is currently provided by MUD. 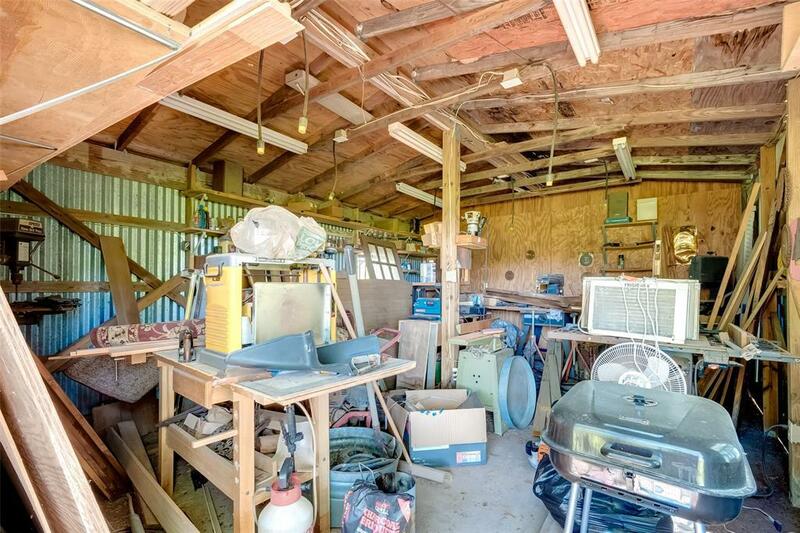 In addition there are several outbuildings and a shop. 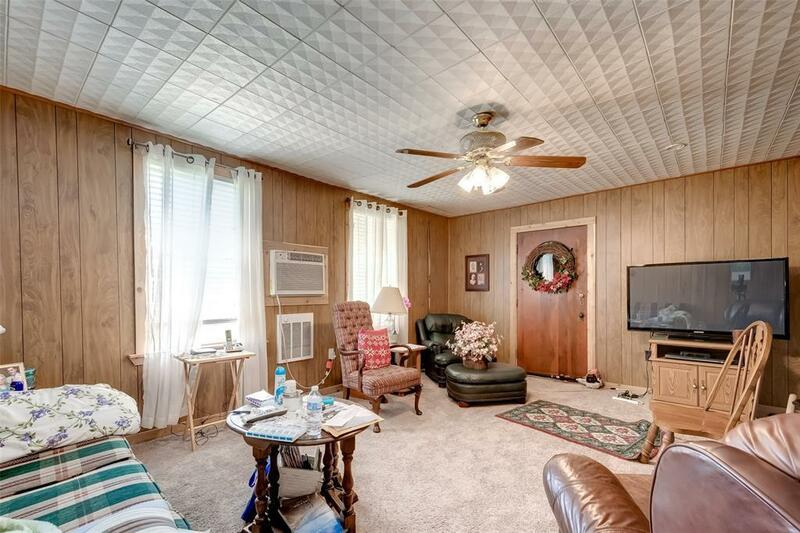 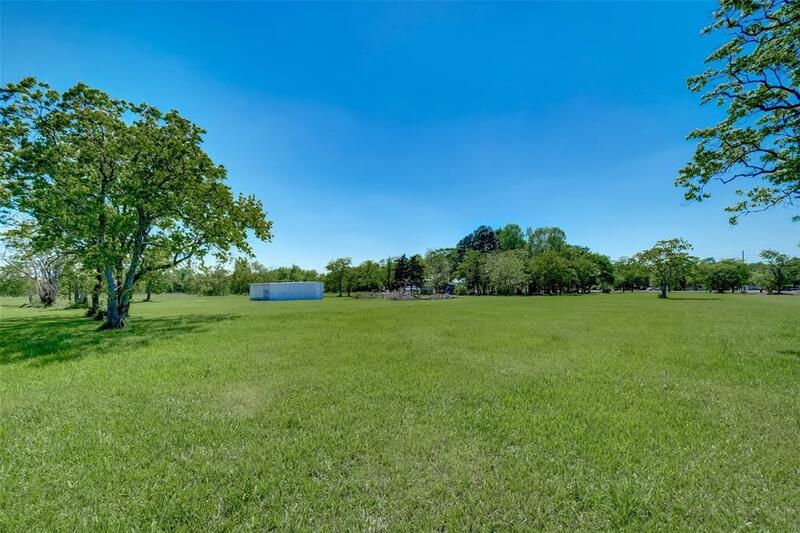 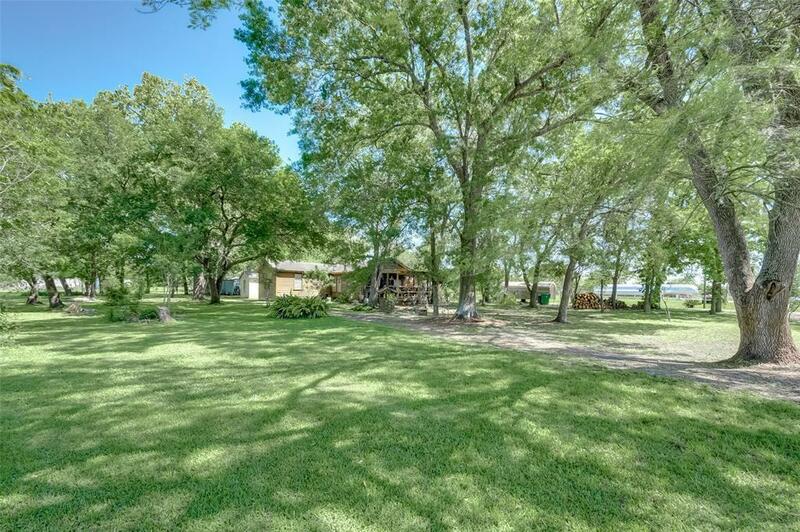 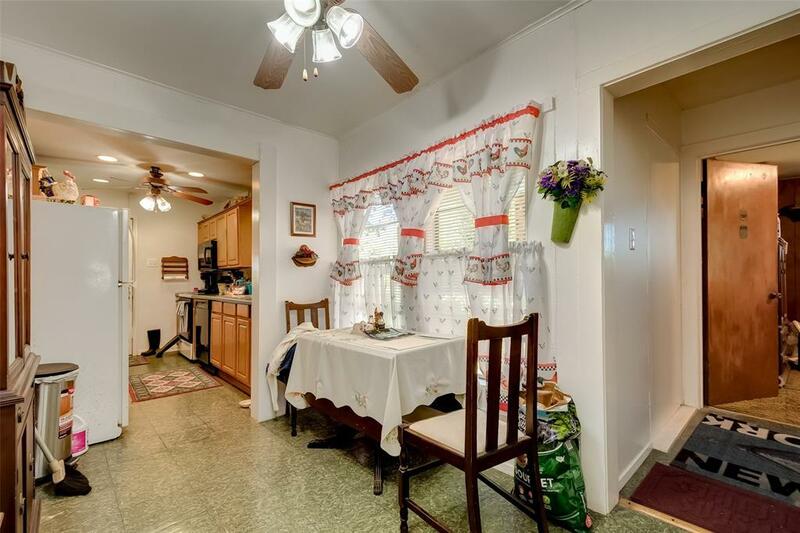 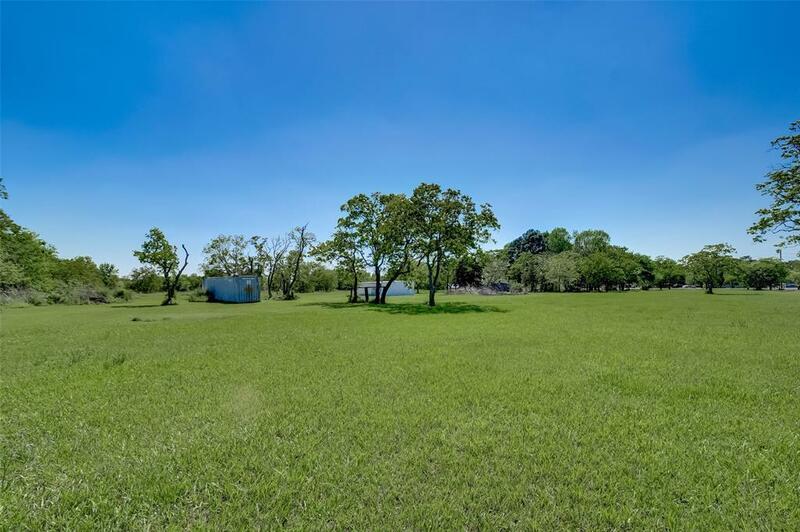 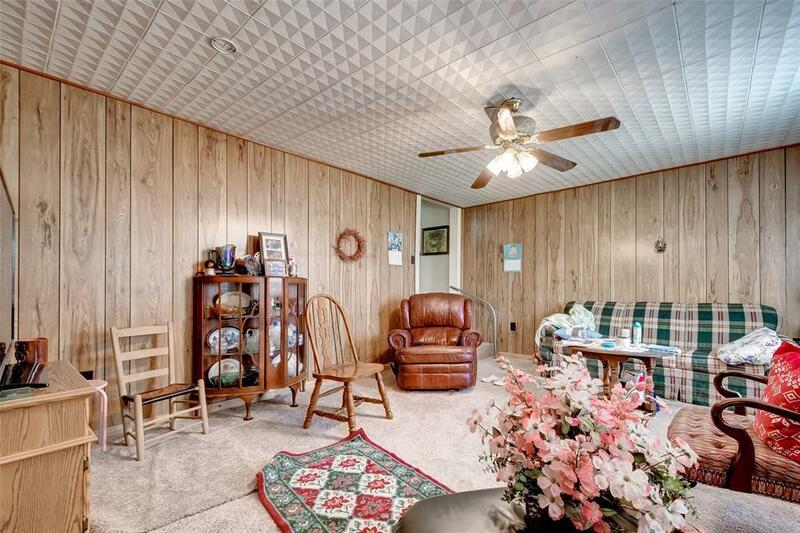 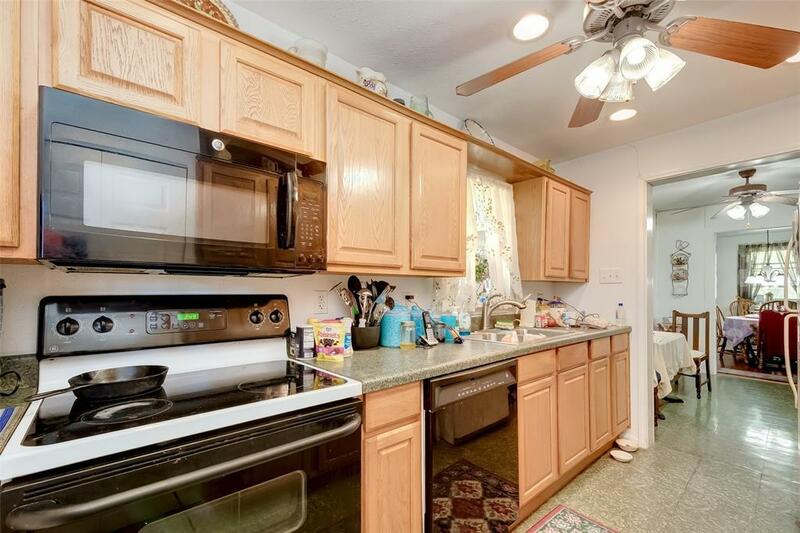 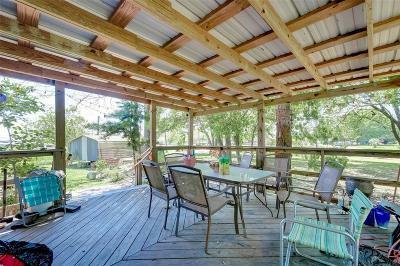 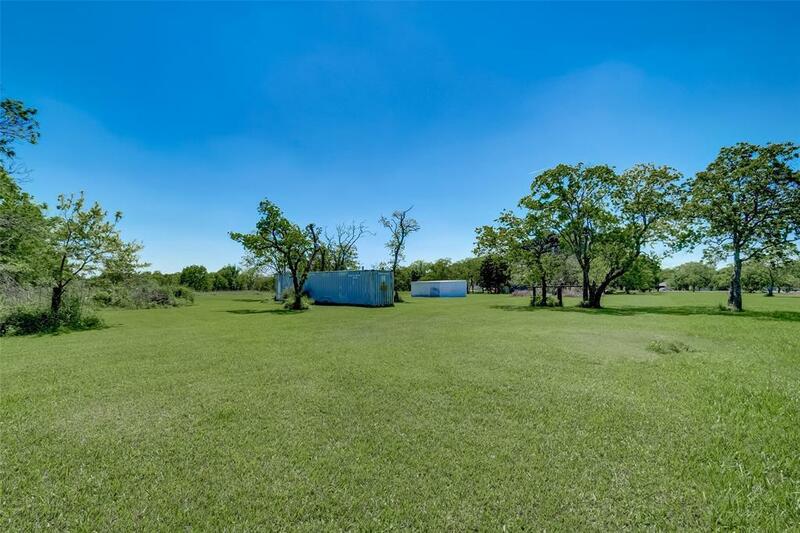 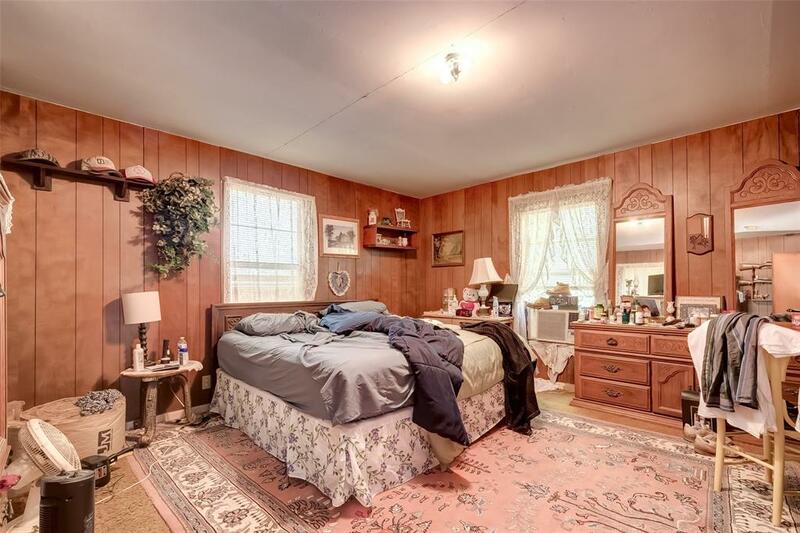 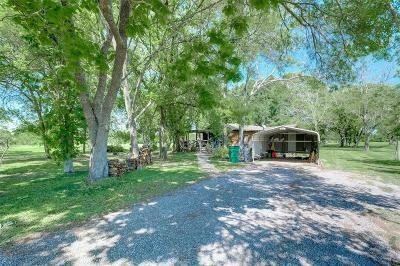 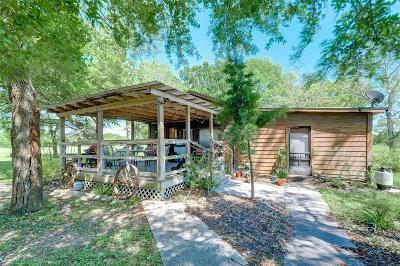 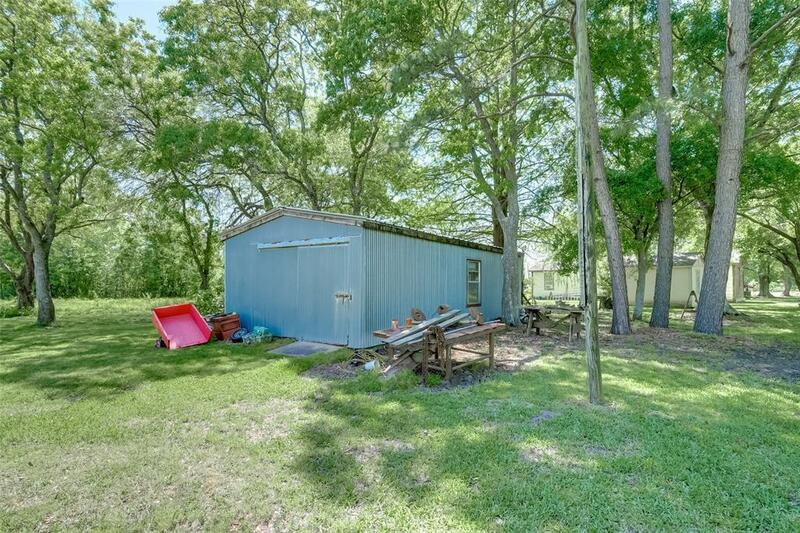 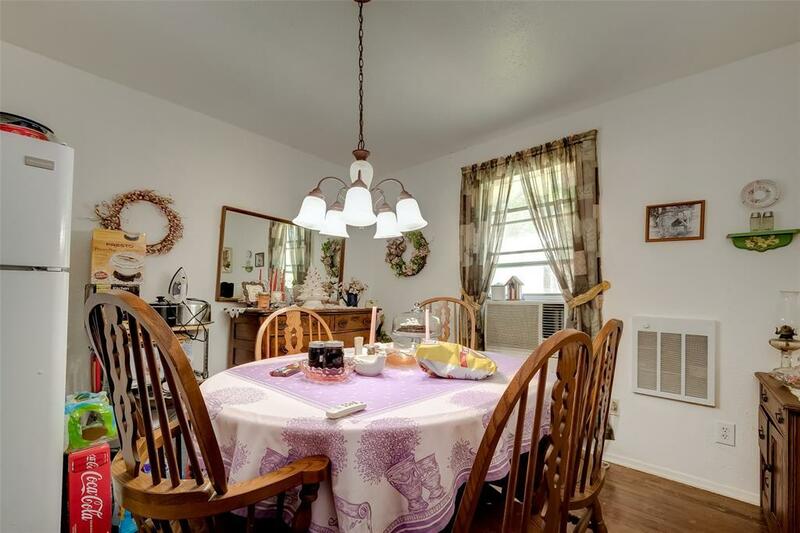 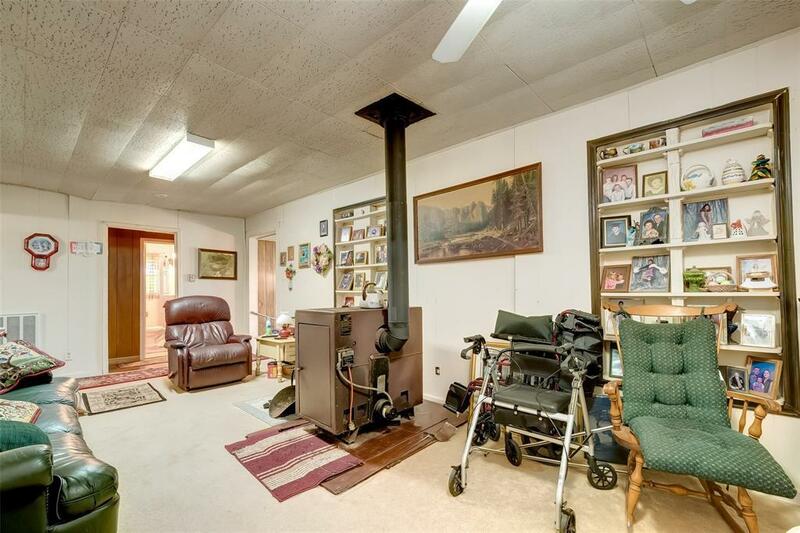 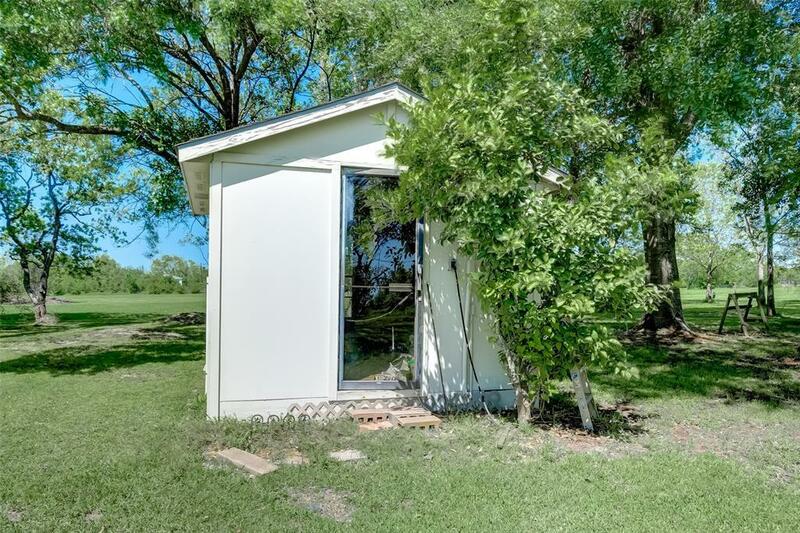 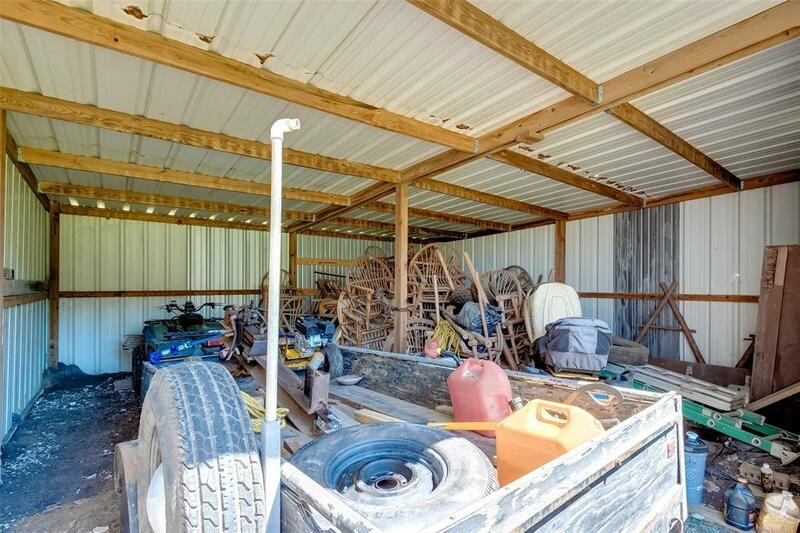 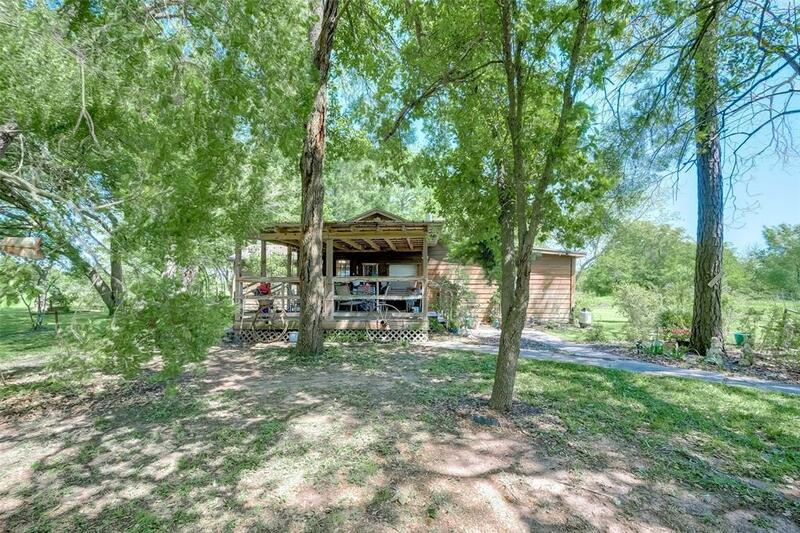 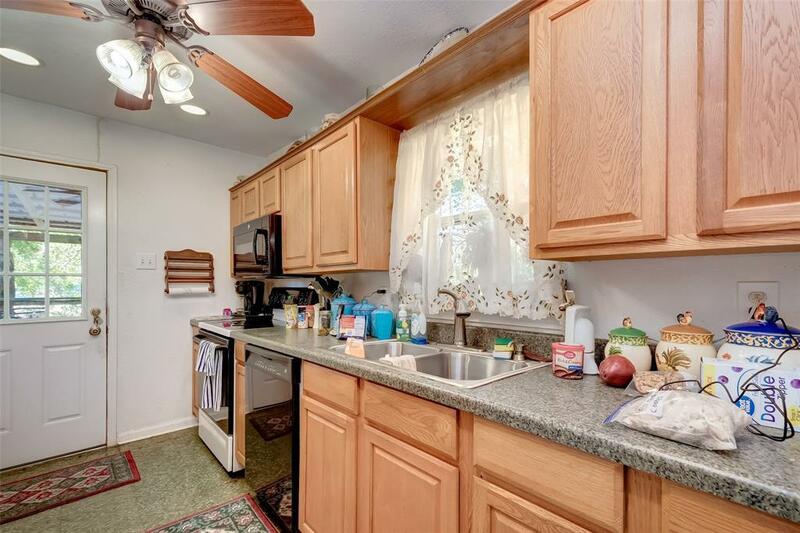 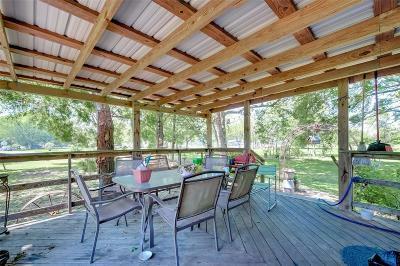 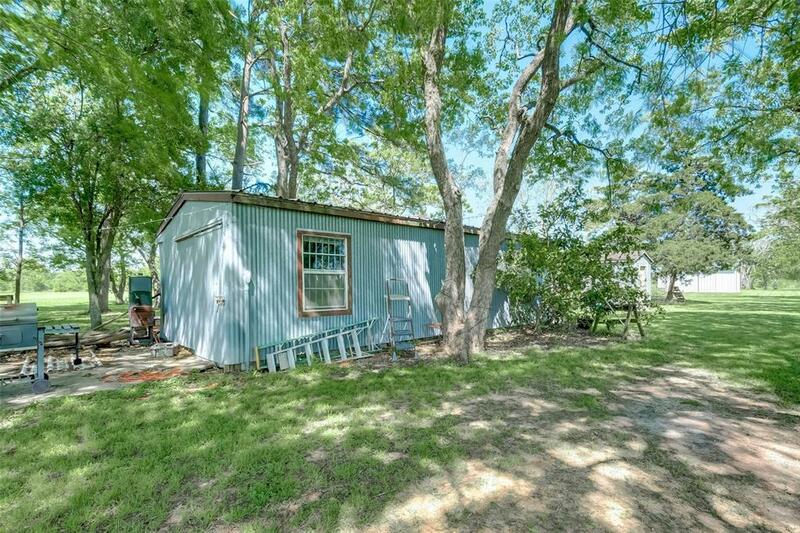 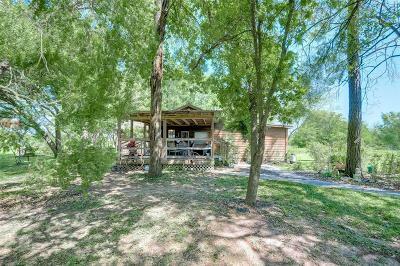 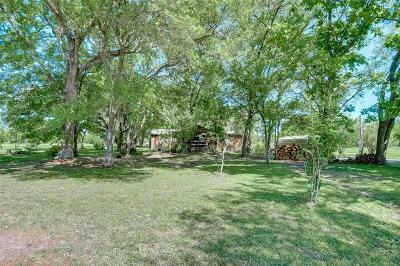 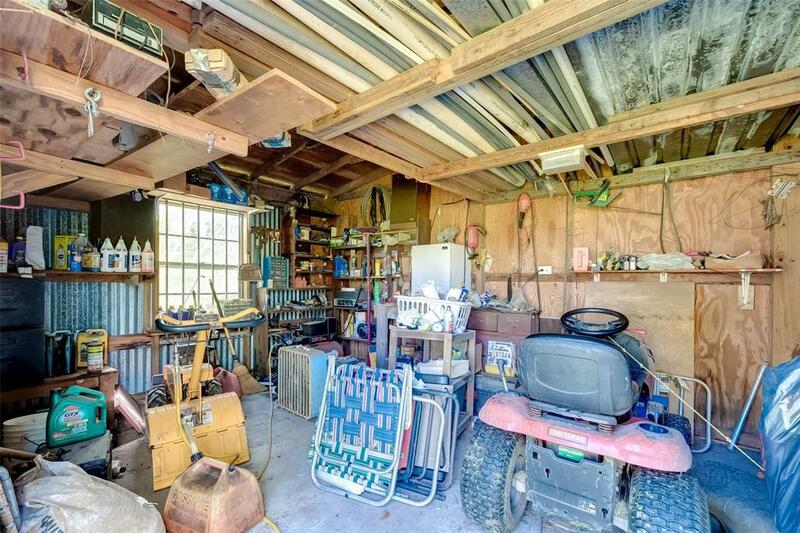 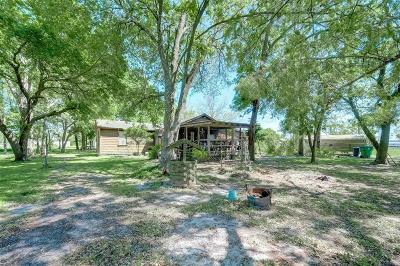 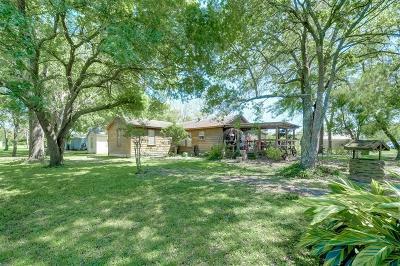 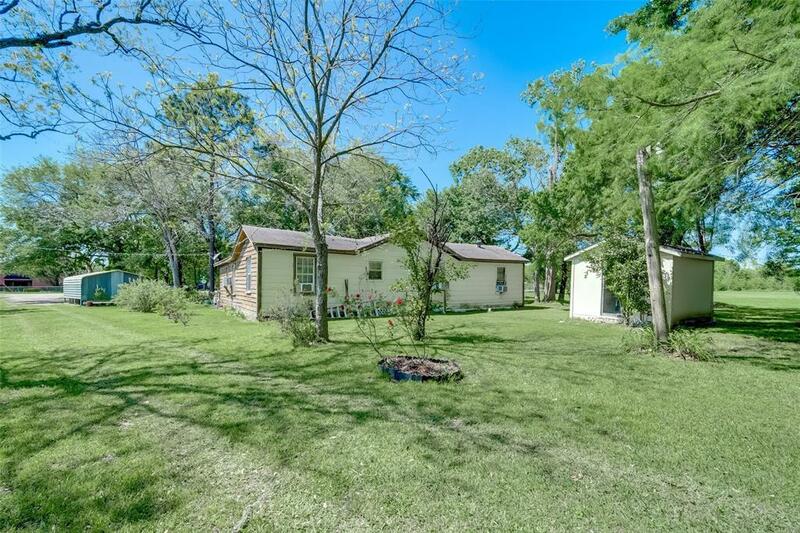 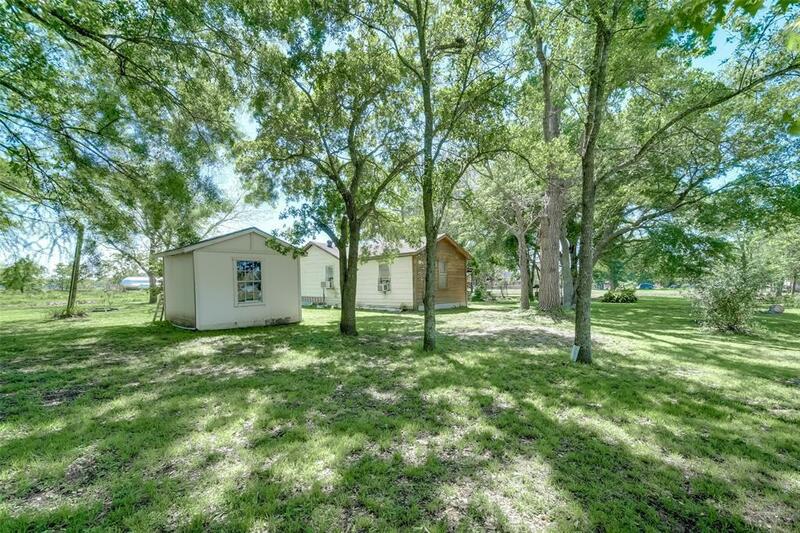 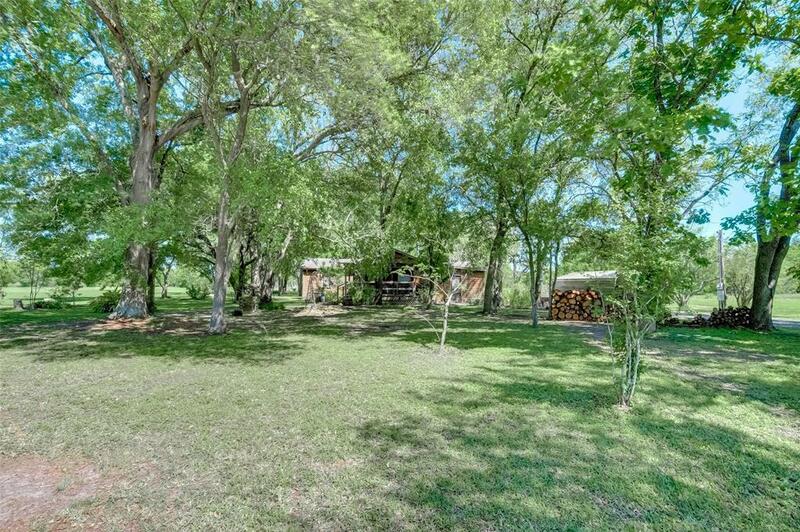 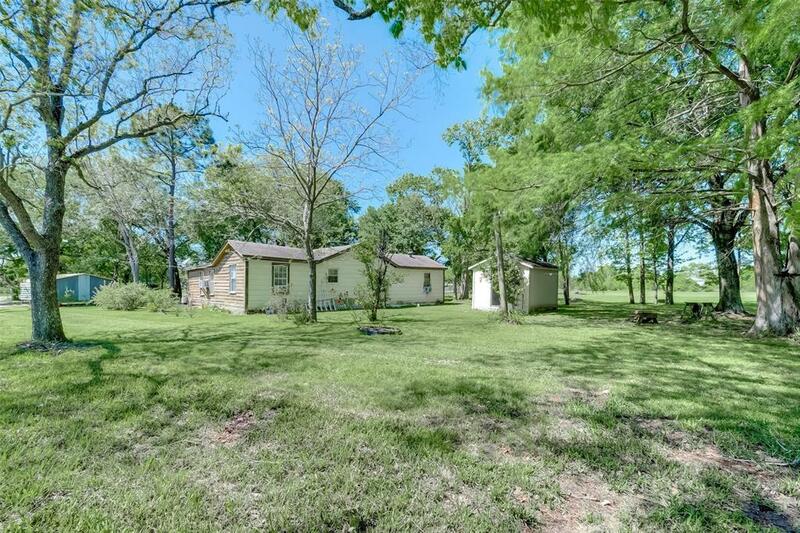 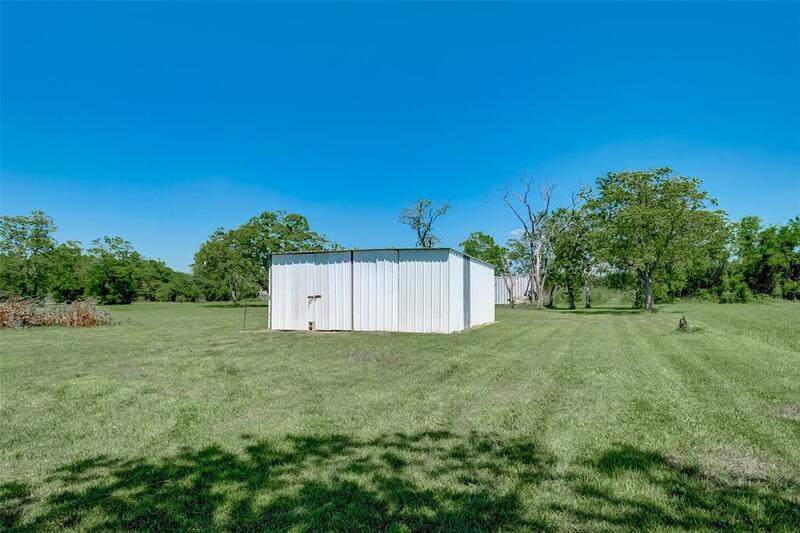 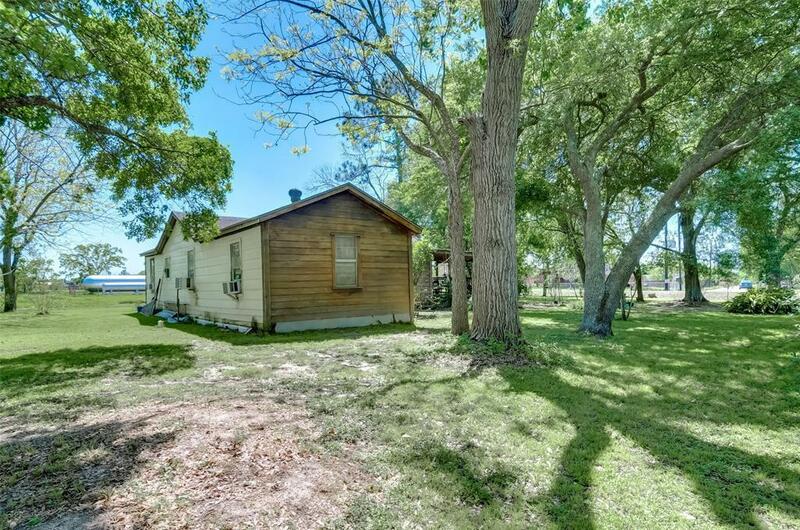 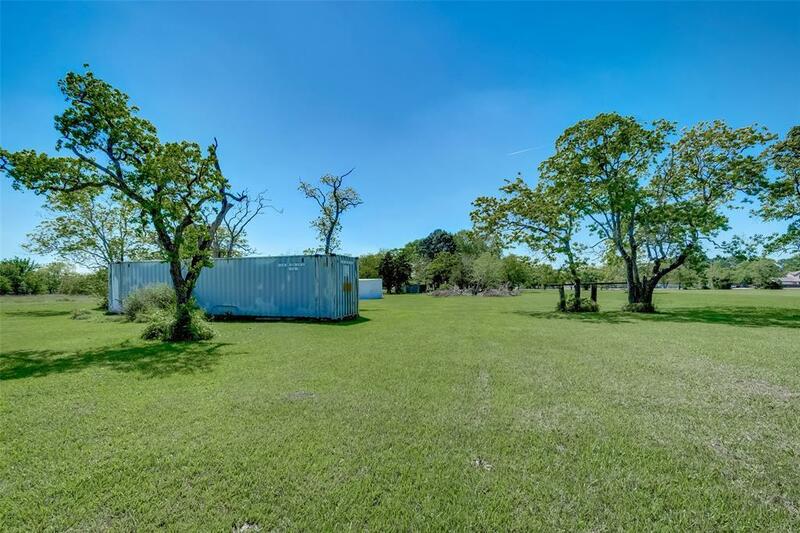 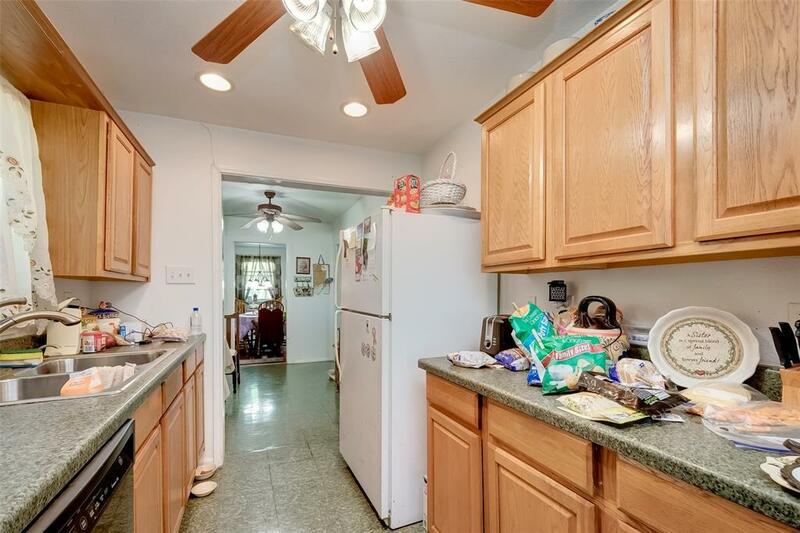 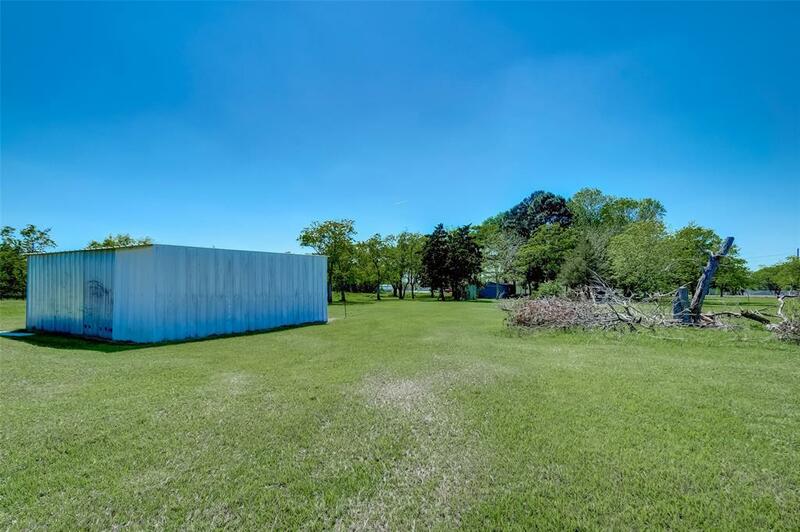 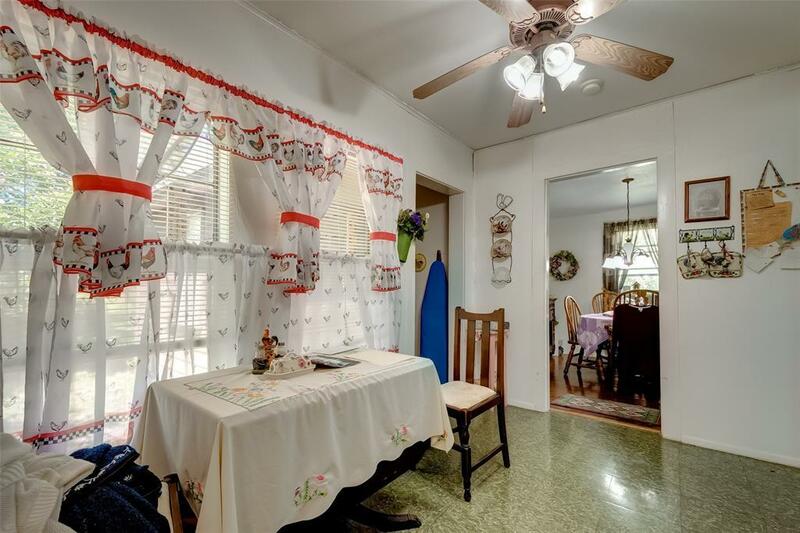 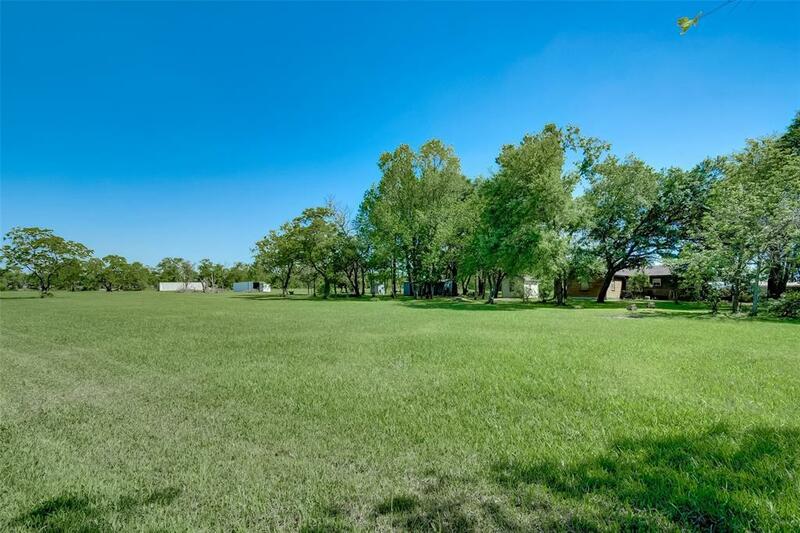 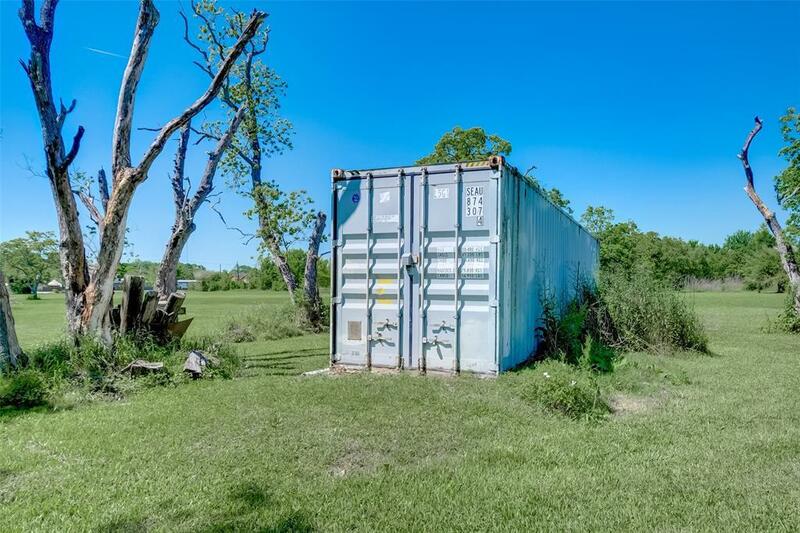 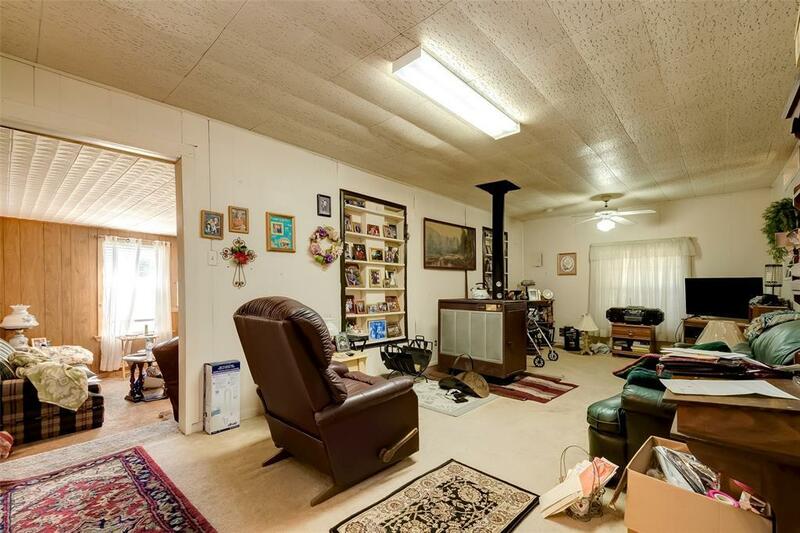 All situated on approximately 3+/- Acres within close proximity to major freeways like Hwy 6, FM 521, and FM 288.